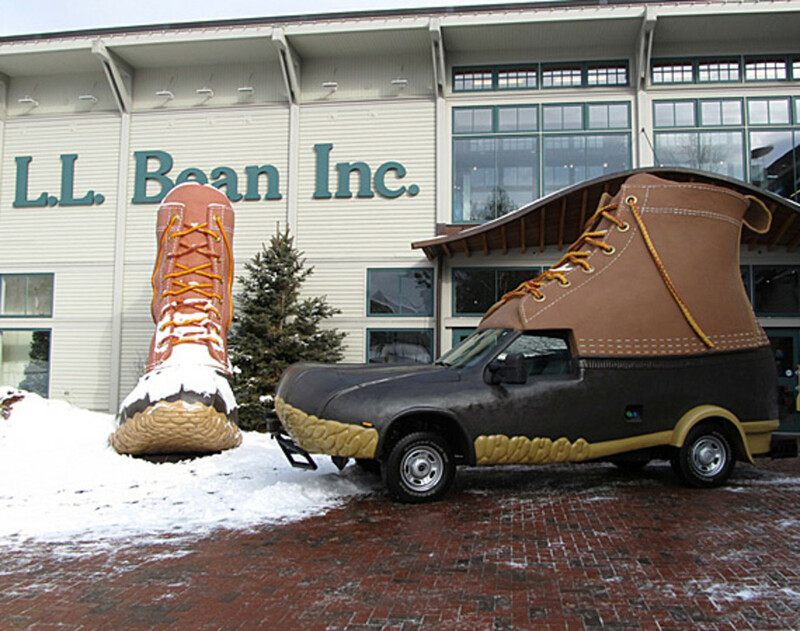 Freeport, ME, January 17, 2012 As the launch of its 100th Anniversary celebration draws near, outdoor retailer L.L.Bean today debuted the "L.L.Bean Bootmobile" a larger-than-life embodiment of its most iconic product. 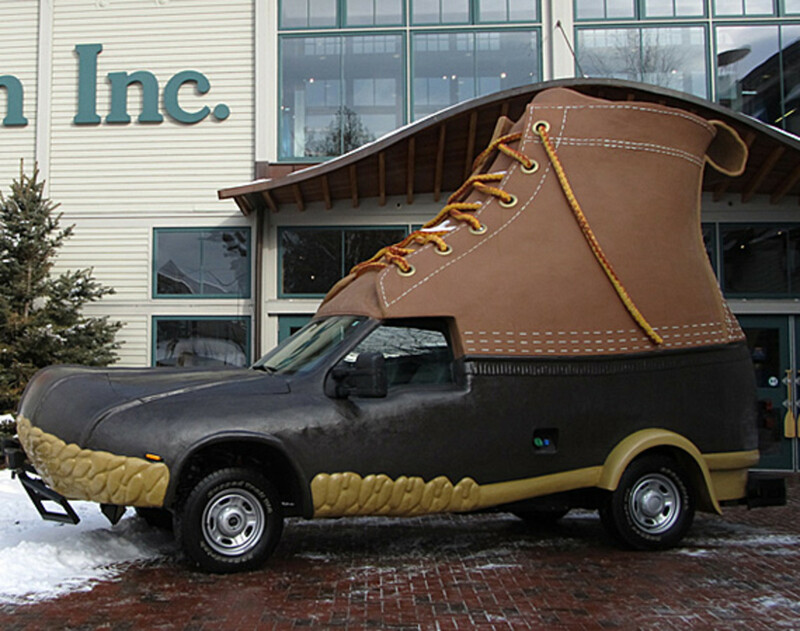 The 13-foot high and 20-foot long vehicle was revealed to employees at the Brunswick, ME manufacturing facility where popular Bean boots are made, stopping at the L.L.Bean flagship store in Freeport before traveling to New York City. 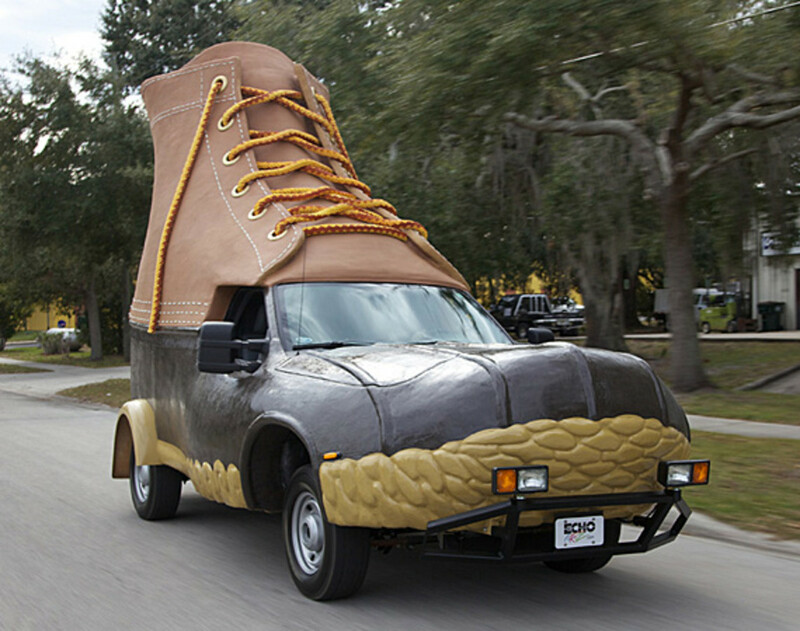 The Bootmobile will appear in Times Square on Wednesday from 1-3 p.m. and will embark on a tour of major cities in the U.S. later this year. 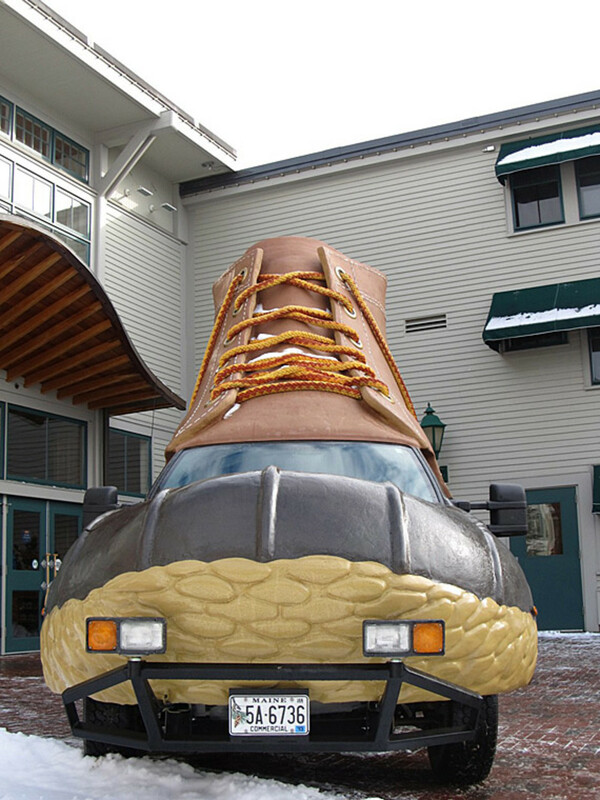 Throughout 2012, the Bootmobile will surprise people in various locations throughout the country, inspiring them to get outside and providing an opportunity to try a new outdoor activity with the help of L.L.Bean&apos;s expert Outdoor Discovery School guides. 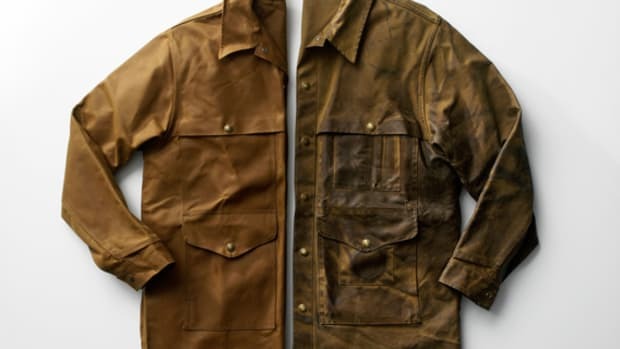 "Our company founder, Leon Leonwood Bean, was an avid outdoorsman who believed that time spent in the outdoors added value to one&apos;s life," said Chris McCormick, CEO of L.L.Bean. 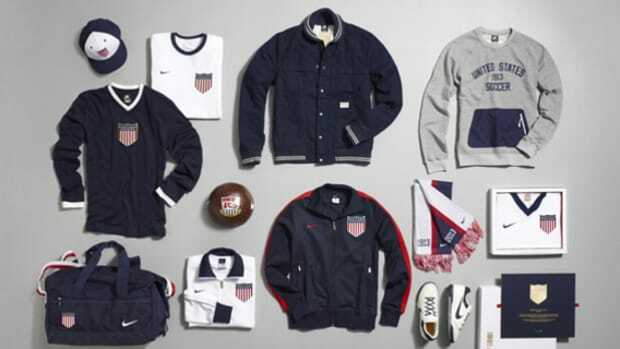 "In recognition of our 100th, we are looking to share his passion and re-ignite America&apos;s love of the outdoors. Today&apos;s kickoff is just the beginning of many outdoor adventures to come in our anniversary year." 100 years ago, Leon Leonwood (L.L.) 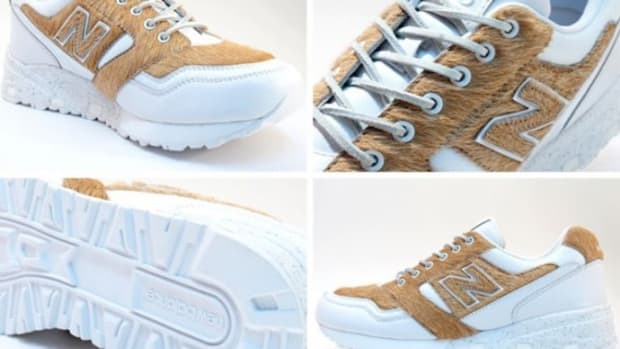 Bean founded his company with a single product, the Maine Hunting Shoe. Having returned from a hunting trip with cold, wet feet, he had a revolutionary idea for a boot design. 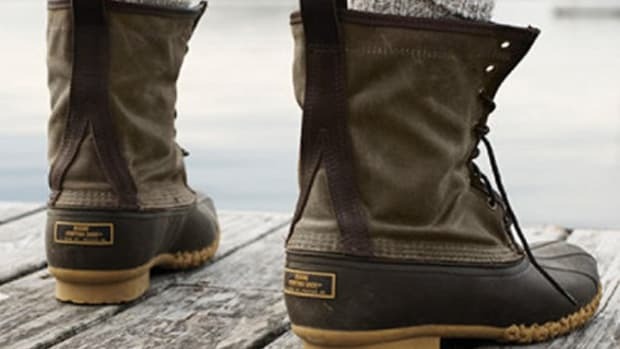 This innovative "Bean Boot" changed outdoor footwear forever and began one of the most successful family-run businesses in the country. 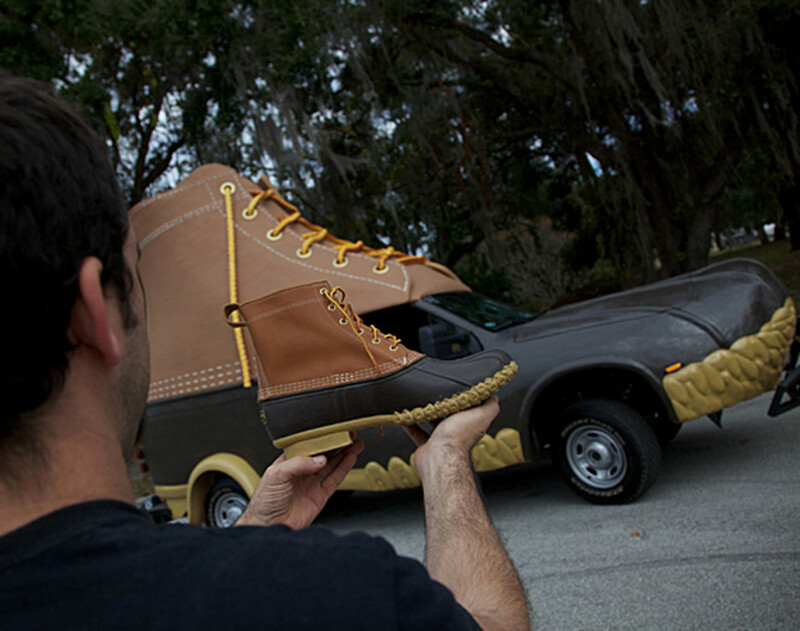 The success of the company is due in part to L.L.Bean&apos;s legendary quality guarantee, which began with L.L.&apos;s first product. Of the first 100 boots he created, 92 were defective and he refunded each customer their money. 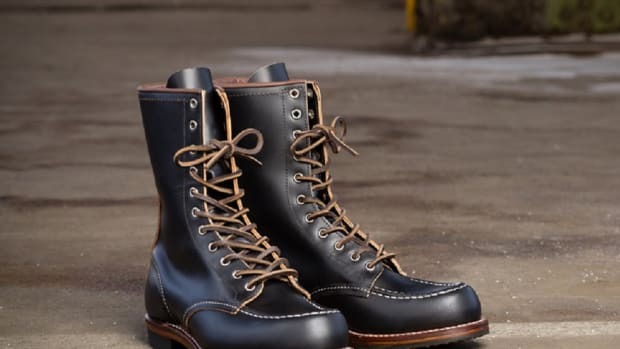 From there, he went back to the drawing board and re-engineered his boot, which has since stood the test of time and become the company&apos;s most popular product. 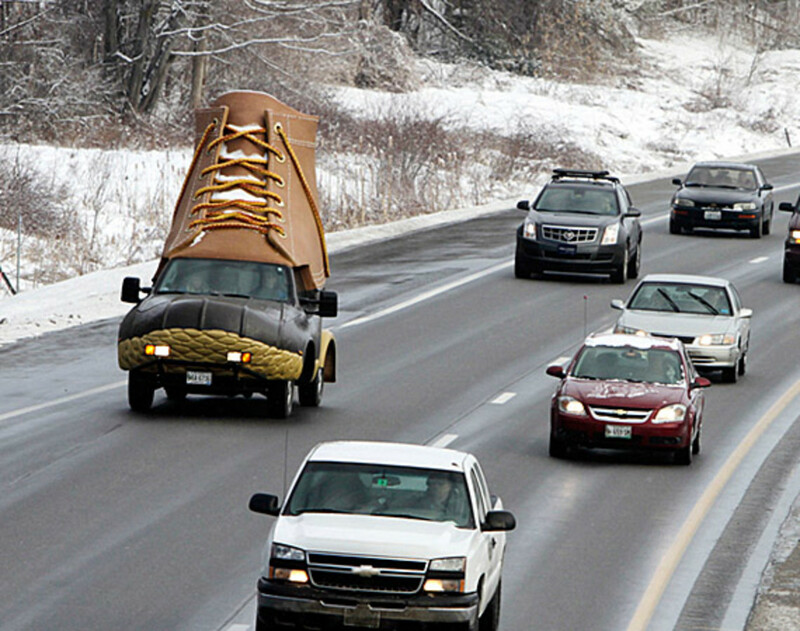 Today, as always, Bean Boots are manufactured by hand in Maine. 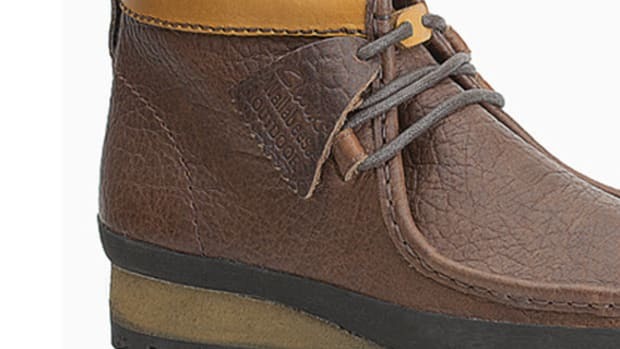 In honor of its 100th Anniversary, L.L.Bean will re-introduce a special-edition version of the Maine Hunting Shoe. Designed to closely replicate the very first pair built by L.L., they even feature the red brick-colored bottom found on the original pair. - The Bootmobile laces are made of 12 strand braided mooring rope, capable of towing 106,000 lbs.